Valley Import Center is one of the busiest BMW Service centers in San Ramon. Our auto repair shop offers high quality BMW Service, BMW Repair, and much more at affordable prices. 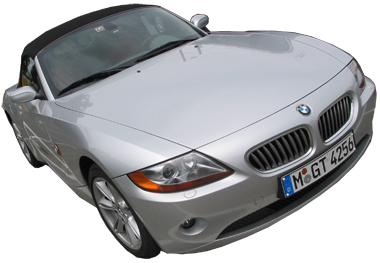 Our San Ramon technicians are very knowledgeable and experienced with BMW repair and BMW service. Each team member is certified to service and repair all BMW models — from classic BMWs to the newest showroom models. At Valley Import Center we take great care of our customers and their BMWs at the best price possible. You can be sure that we will take the time to correctly diagnose, service, and repair your BMW until it is once again operating as your “Ultimate Driving Machine”. When you need quality BMW service & BMW repair in San Ramon from an auto repair shop that offers the highest quality workmanship, come to Valley Import Center. We offer shuttle services to and from our auto repair shop while you wait for your BMW service or repair to be completed.